“Don’t worry about the Thanksgiving. These are tough people, they know what they are doing, and they’re great and they’ve done a great job. You are so worried about the Thanksgiving holiday for them. 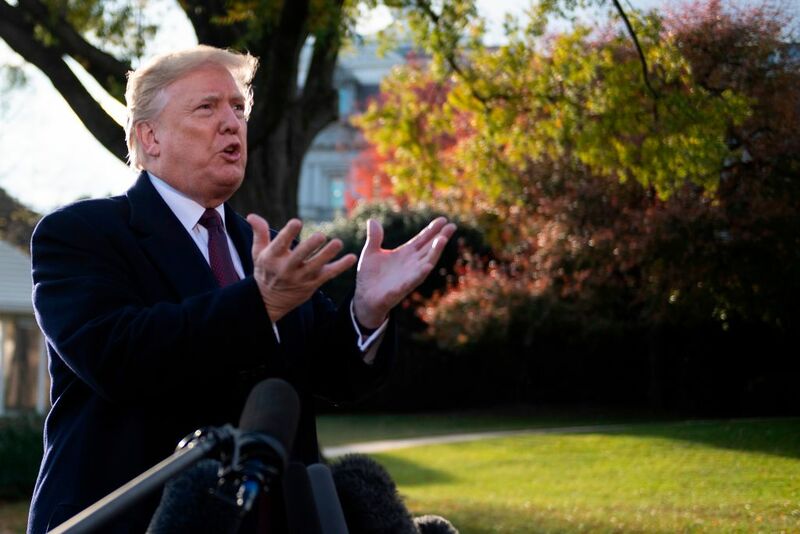 They are so proud to be representing our country on the border, where if you look at what’s happening, Mexico, the people from Tijuana are saying, Wow, these are tough people, they are fighting us, they are in fist fights all over the place,” Trump stated.